HCO has a stand at Banbury Canal Day, where you can find out more about astronomy, talk to HCO members and (weather permitting!) 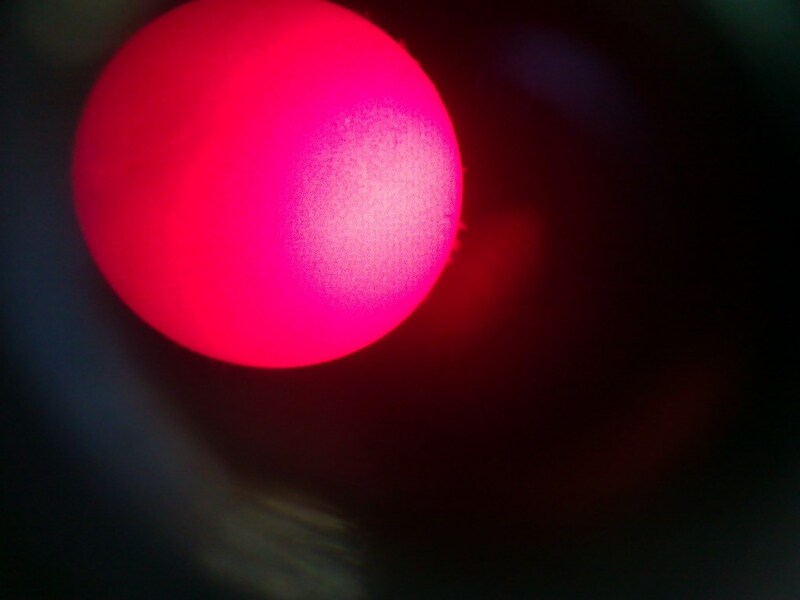 view the sun through solar telescopes. Click here to find out more about Banbury Canal Day. HCO had a brilliant day at Banbury Canal Day 2013, with spectacular views of solar prominences and sunspots throughout the day. Take a look at the photos of the day on our facebook page.